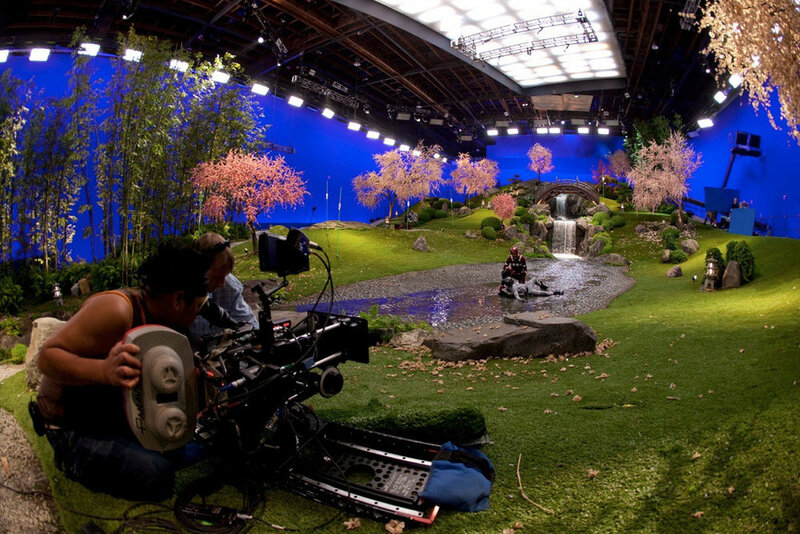 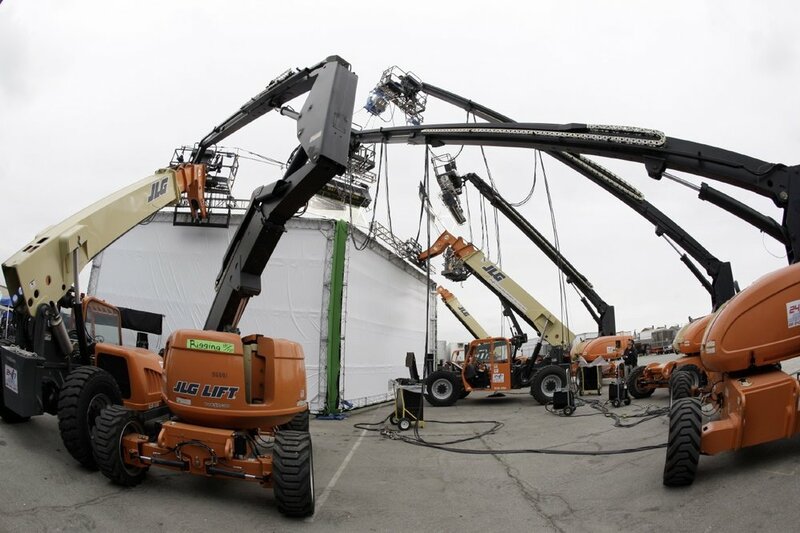 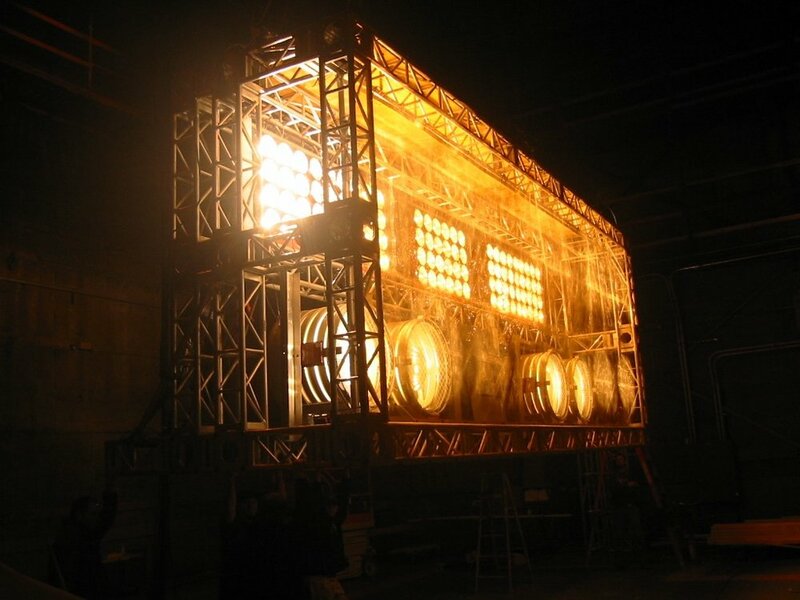 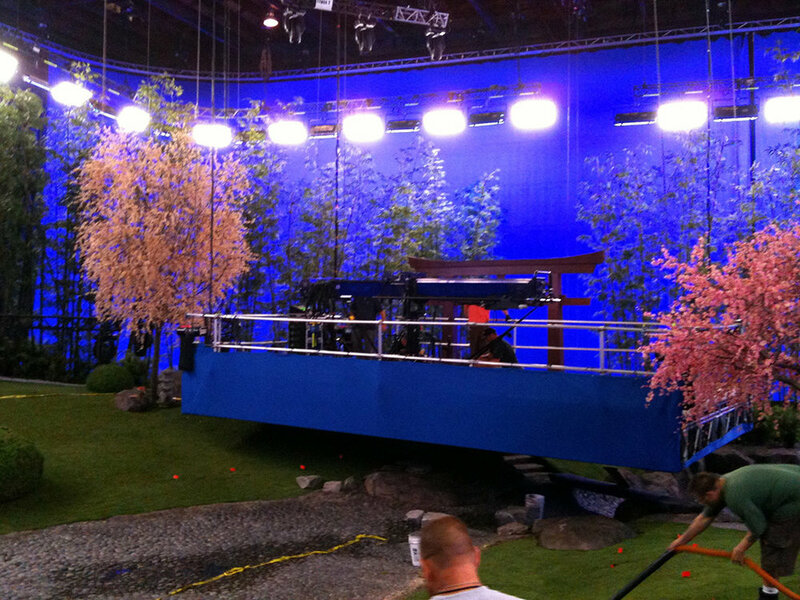 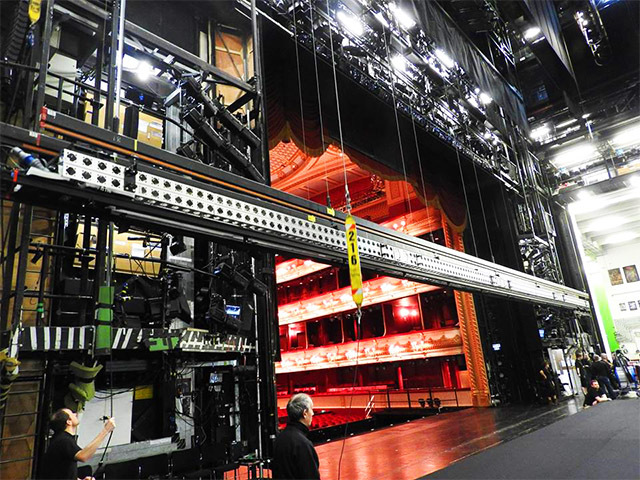 C & C Studio Services have provided light rigging for dozens of films and commercials. 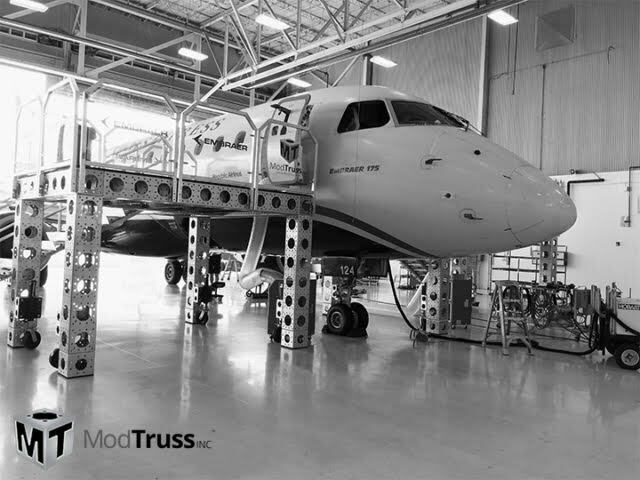 Click on a photo below to view it larger. 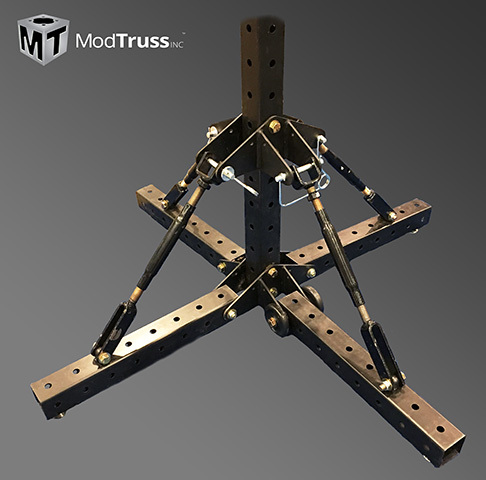 We are a ModTruss dealer for Southern California. 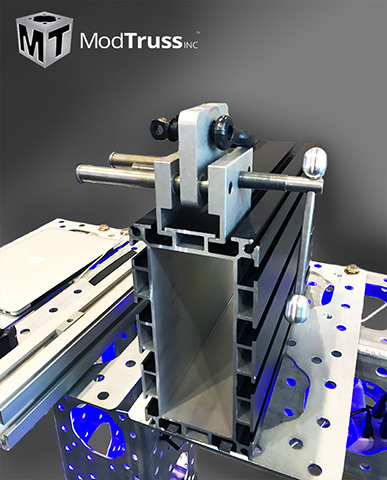 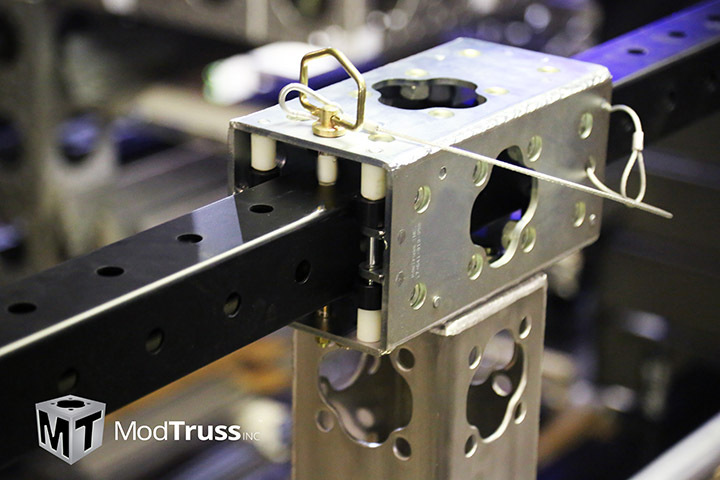 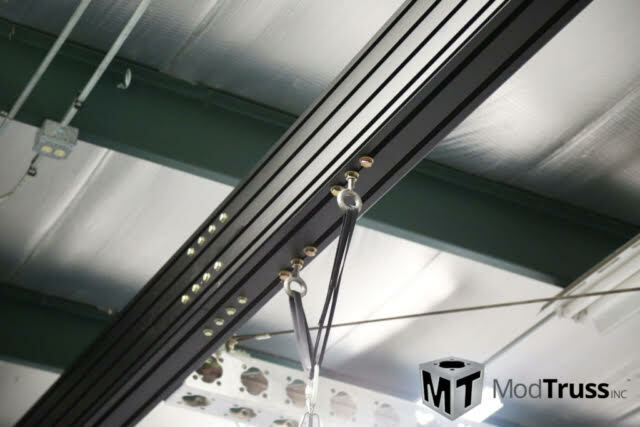 For more info about ModTruss, please visit our ModTruss page here.